Josh is responsible for establishing both effective and efficient reporting for the needs of his clients with access to the extremely robust reporting technology of the Maples Group. He provides personal attention to ensure client's expectations are met along with their internal and regulatory reporting requirements. While specialising in the accounting and fund administration for his clients, he also ensures that the team is meeting all standards of the Maples Group model. 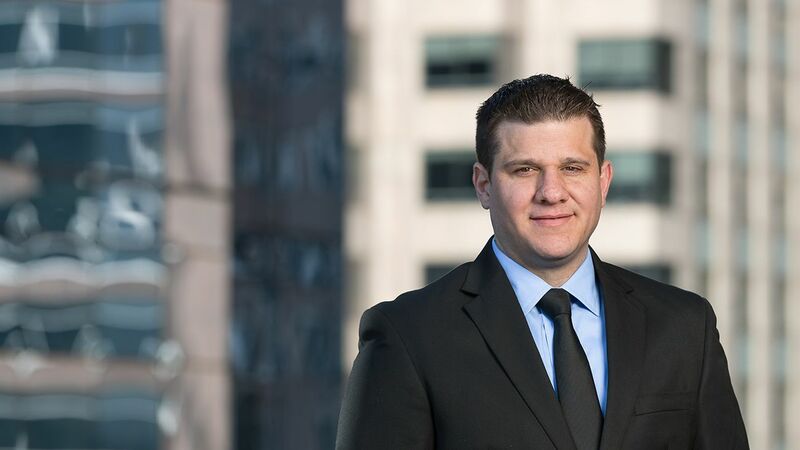 Josh has extensive fund services experience with a focus in the hedge fund and private equity industry. Along with his attention to detail, he also demonstrates excellent client service to the variety of investors in the funds serviced, such as, but not limited to, high net worth individuals, charities, institutional investors and fund of funds. Previously, Josh worked for BNYMellon and, most recently, for Deutsche Bank Alternative Fund Services.